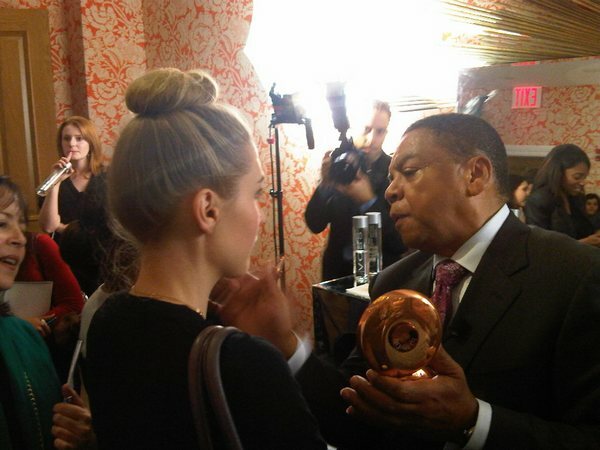 Today I attended hissyfit event at the Crosby Hotel with a special guest Reggie Wells, Oprah’s makeup man. 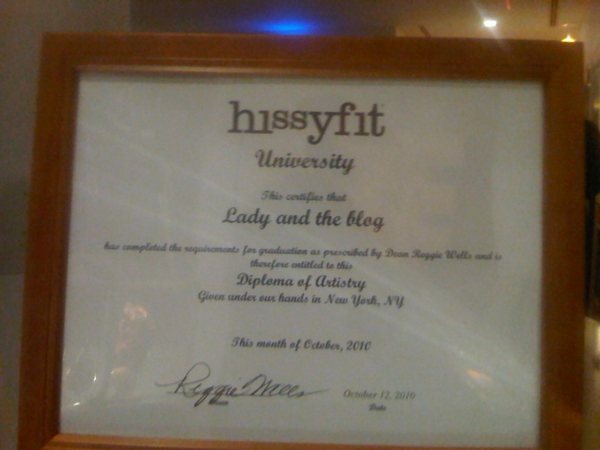 Hissyfit is a fun and fresh makeup company and their new partnership with Reggie Wells has made it even easier to help women look beautiful and flawless without putting much effort to it. 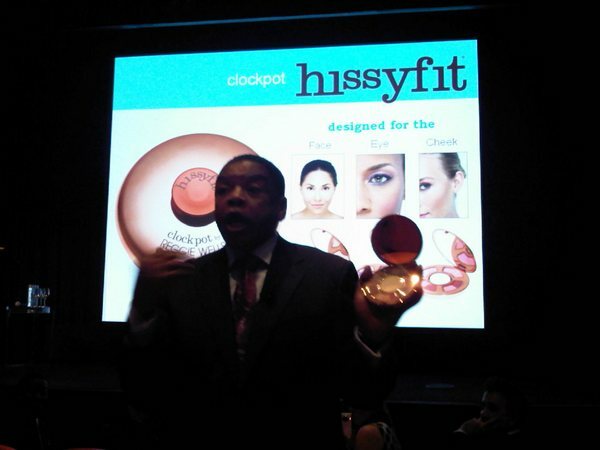 The new hissyfit’s “clockpot by Reggie Wells” consists of face, eye, and cheek separate palettes that are designed to suit all skin tones. Since Lady and the blog graduated the makeup school today, I can now talk from an expert’s point of view and give you a mini tutorial and great tips to never make a makeup mistake again. 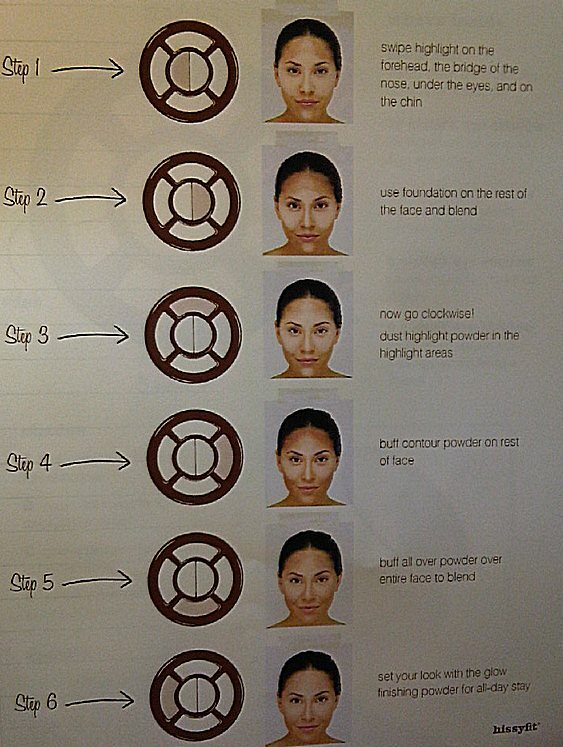 Apparently, you cannot solely rely on a foundation or powder, you’ll need six different shades to achieve “the face”. It sounds tricky, but it’s not, I saw a makeup artist do it in 2 minutes. All you have to do is follow the palette clockwise and follow few instructions on what to blend and what to highlight. As for eye makeup, remember that pink undertones work with fair skin tones, coral with light to medium, gold with medium to tan, and purples with dark skin tones. There are four eye pots to match your skin tone with four eye shadow blends in each for all occasions. There are also four cheek clockpots which will define and highlight. 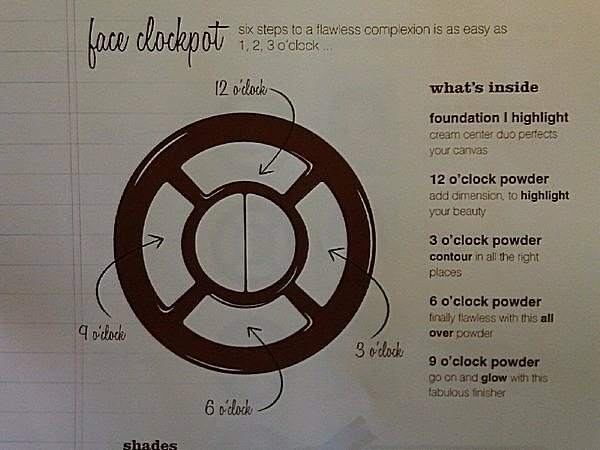 The face clockpot costs $65 and the eye and cheek ones are $60. All three pots can be purchased in December on hissyfit.com, but you can check out their website for more amazing products and tips now.